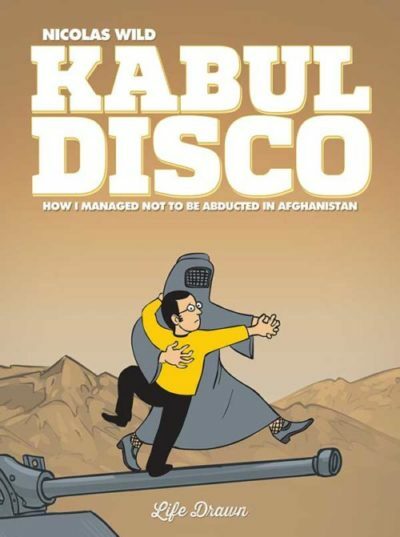 Nicolas Wild, Kabul Disco: How I Managed Not to Be Abducted in Afghanistan (Humanoids, 2018). $19.95, pb. Originally published in France in 2007, Kabul Disco tells the story of Wild’s experiences working for a communications organization in Afghanistan in 2005—a job he took on a whim when his housing in Paris suddenly evaporated. Despite the subtitle, Wild never comes all that close to getting abducted, but the danger is very real and so despite his desire to see the world the orbit of Wild’s tale in this first volume stays very close to home base—the guest house and the company itself. The result is an interesting look at the day-to-day work of the company and the experiences of its employees, but not a very insightful glimpse into the city or the life of its people. 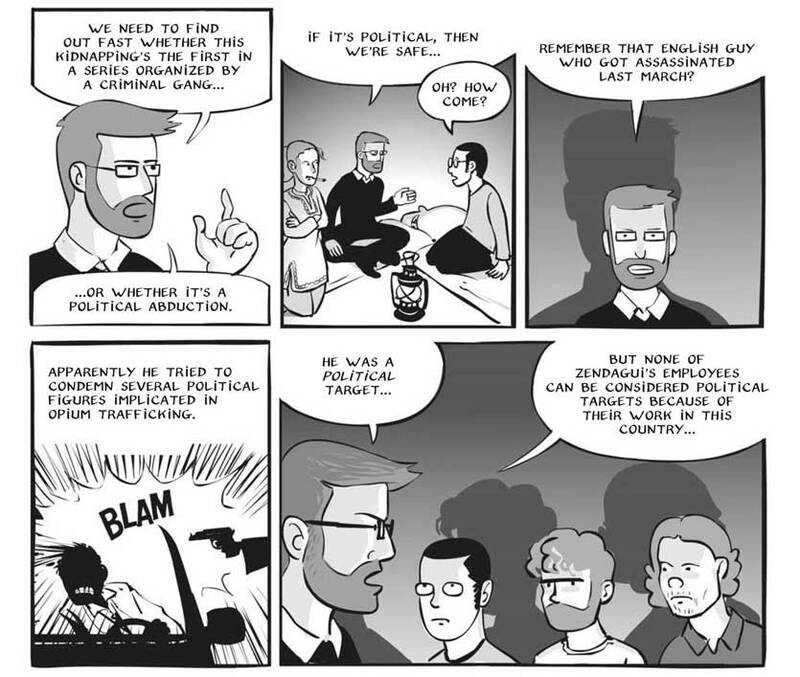 The book has garnered many comparisons to the work of Guy Delisle, and indeed I found myself comparing it to Delisle as well, but not to Kabul Disco‘s advantage. While Wild shares Delisle’s self-deprecating humor (and there are moments in the book that are genuinely funny), he is a weaker cartoonist and—at least as far as I can tell—a weaker storyteller as well. I could be wrong on that last point, of course: after all, Wild really doesn’t have all that much of a story to tell here. I feel like I am being unfair here, and no doubt I would have appreciated the book more had I read it a decade ago. 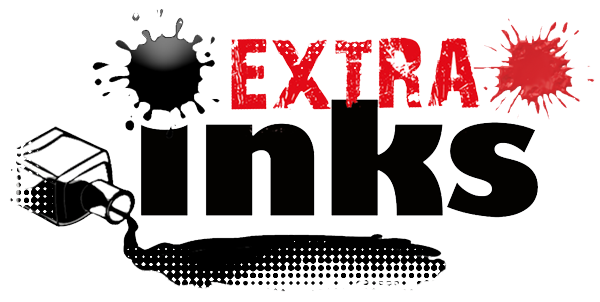 But the intervening years have seen so many remarkable books that delve into similar generic territory with great rewards, including most recently Delisle’s Hostage and Sara Glidden’s Rolling Blackouts. And I could not help but think about The Photographer by Emmanuel Guibert, Didier Lefèvre, and Frederic Lemercier, whose English-language edition came out in 2009, telling the stories of photojournalist Lefèvre’s gripping experiences with Doctors without Borders in war-torn Afghanistan. I am being unfair, yes—but mostly because this new edition of the work feels about a decade too late to feel particularly relevant or necessary. Thanks for taking time to read and review my graphic novel. I wrote it twelve years ago when I was still a candid child. I wish you could have read it then, but it took a great deal of time to find a US publisher. Kabul Disco has two sequels. One published originaly in 2008 and a last one I’m finishing right now (life is short and art is long 🙂 The first book was an adaptation of the blog I had when living in Kabul, it is a modest attempt to describe all day life in a office more than a epic story about Afghanistan. Book two opens to more dramatics events and book three is all about geopolitic and the new Great Game happing in central Asia. The trilogy is a slow movement that starts with my own life and zooms out to the country at large and develop greatest thematics. I hope you will have a chance to read the next two books, they might be more relevant to your sharp eye.